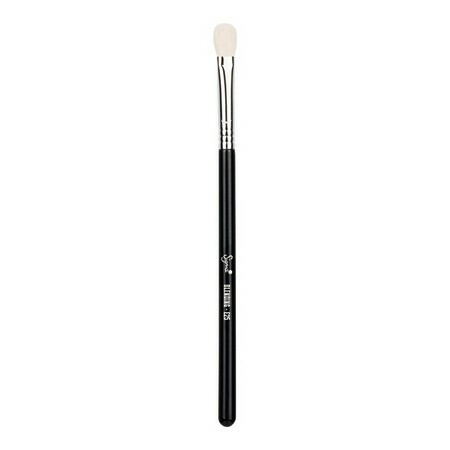 E25 Blending has natural white bristles shaped into an oval-shaped, chiseled brush, ideal for both controlled blending and overall eyeshadow application. 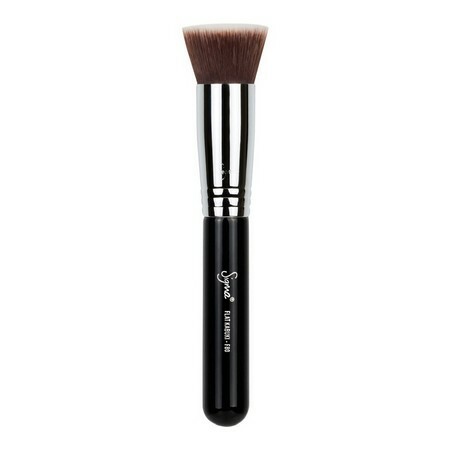 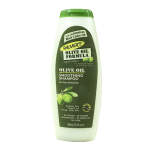 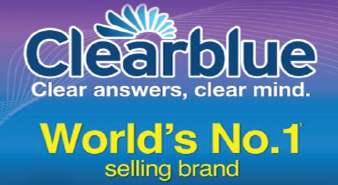 Its dense brush head helps blend out edges and can also be used to apply concealer under the eye area. 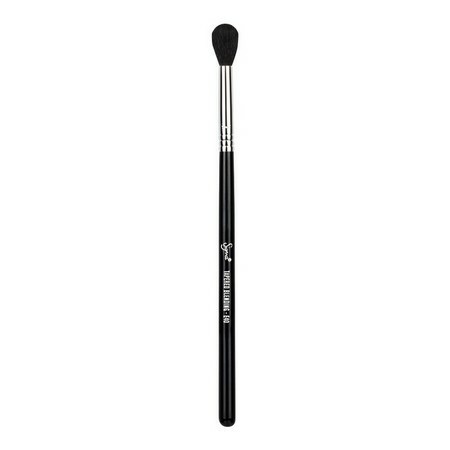 This brush blends harsh lines, edges or colours with excellent control and is simple to use for beginners. 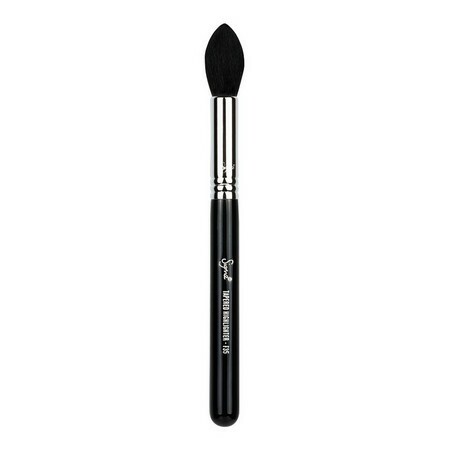 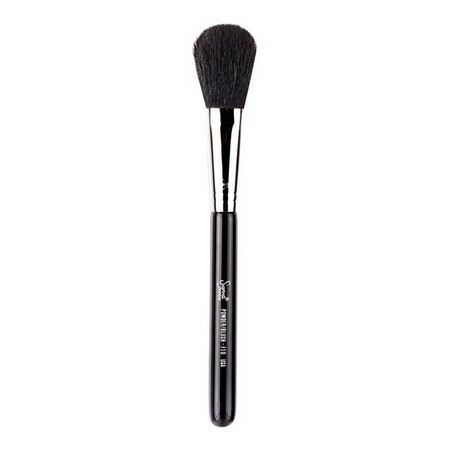 The E25 Blending Brush can be used to highlight, conceal under the eyes, or all across the eyelid.